24 Hour Notary Of Towson is a 24 hour notary service. A Notary To Go provides an all inclusive notary service available 24/7. GR Documents and Immigration specializes in Immigrations, Notary Public, and Documents preparations. Grand Canyon Training Institute specializes in CPR/First-Aid Course certifications and Mobile Notary Public Services. J & J Associates Paralegals provides Paralegal services for Probate, Civil procedures, family Law and Real Estate documents, Notary Public. Jiffy Notary is a mobile notary located in the Bronx, New York. LegalShield Independent Associate - Reggie Dunbar II: Legal Services, Identity Theft Protection & Notary. Michael King Mobile Notary provides notary services. Nadine's Notary Service: I am a notary and NNA Certified Loan Agent. I am also a veteran. NotaryNow Services specializes in notary services. Rodgers Notary Service's provides Notary Public Service's for Pierce county. Savage Process Service is a Process Serving Company serving the DMV area since 2013. Texas Express Notary serves as a Notary Pubic & Professional Signing Agent. 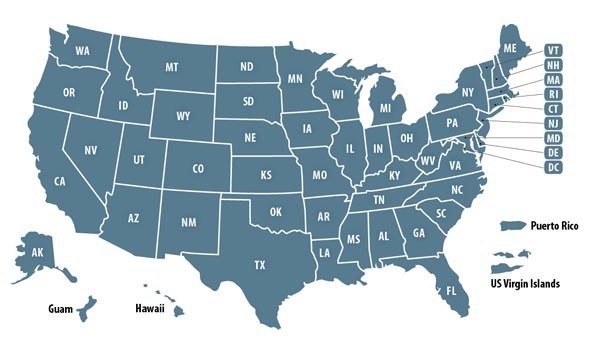 Legal Notary Service Companies owned by past military and present military members. 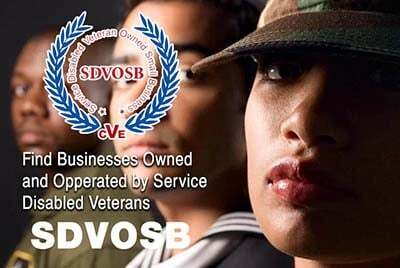 Veteran Owned Businesses (VOB), Active Duty Military, Reservists and Service Disabled Veteran Owned Small Companies (SDVOSB) of the United States Army (USARMY), Air Force (USAF), Marines (USMC), Navy (USN), Coast Guard (USCG) and National Guard specializing in offering legal notary services. Notaries for legal services. Apex Legal Support Services LLC.